If you want to be in the know about what’s going on at Worksafe, you’ve come to the right place. Be sure to check back regularly to get our latest news updates. 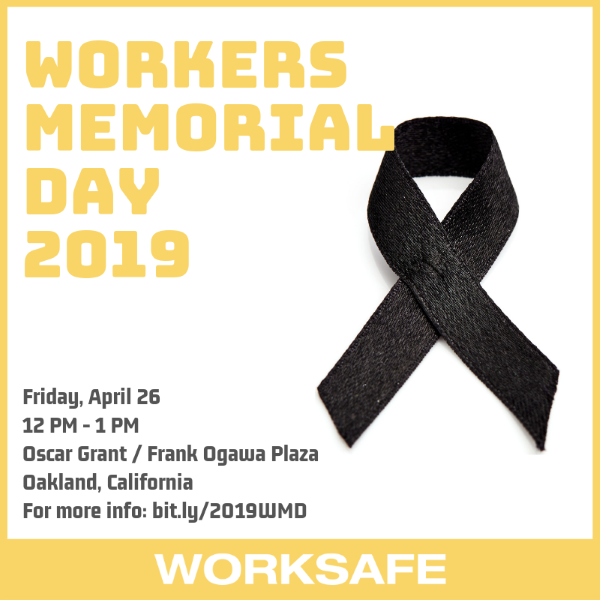 Join Worksafe on Friday, April 26th at noon in Downtown Oakland to observe Workers Memorial Day 2019. Why Integrity Matters | Fired Up: Workers Spur Cal/OSHA to Take Action on Wildfire Smoke | Worksafe Welcomes New Staff | May 16: You're Invited! 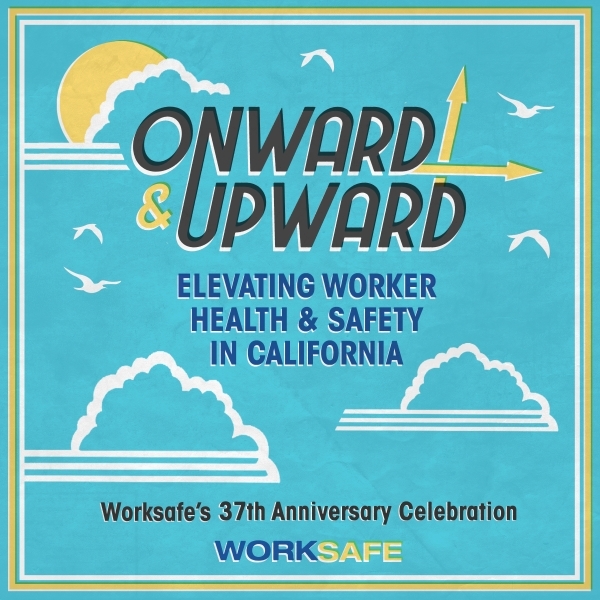 Registration Now Open for "Onward & Upward: Elevating Worker Health & Safety in CA"
We are excited to announce that registration is now open for Worksafe's 37th Anniversary Celebration! Please join us on May 16, 2019 for an evening of inspiration and appreciation as we celebrate our shared track record of improving workplace health and safety in California. 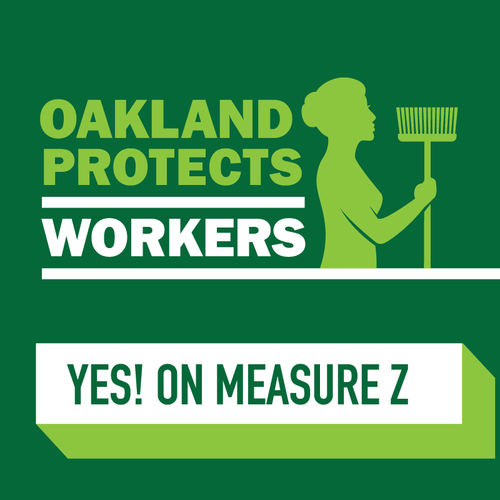 This month we give updates on the Cal/OSHA Standards Board, talk up the #YesOnAB5 campaign, reveal our 2019 Worker Health & Safety Heroes, introduce one of our favorite board members, and more! 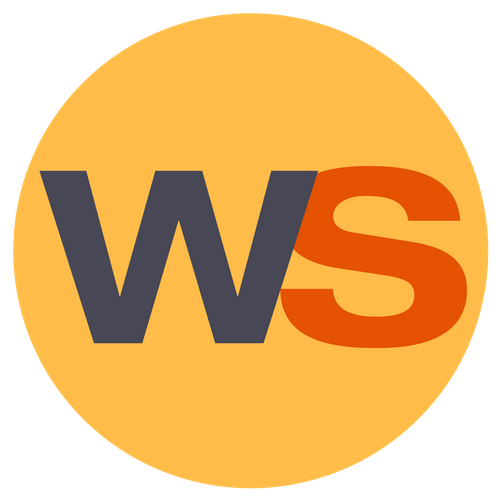 Worksafe's monthly roundup of news and updates, including our take on OSHA's rollback of the injury tracking rule, updates from our campaign to protect outdoor workers from wildfire smoke, and more. Hey Bay Area: Worksafe has a sunny suite to sublet in our downtown Oakland building, available immediately. Check it out and help us spread the word! 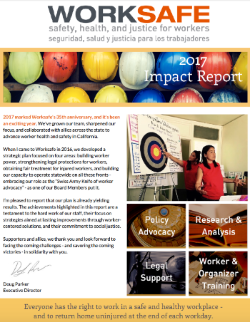 Worksafe's newly released 2018 Impact Report is a bird's-eye view of our efforts this year – our policy advocacy, legal services, training, movement building, and public outreach. In this month's newsletter we discuss California wildfires, debut Worksafe's new board leadership, and share an exciting new opening at our office! Help us bring health, safety, and justice to the workplace! Worksafe's monthly roundup of news and updates. Read about the Trump administration's efforts to undermine federal anti-retaliation enforcement. Worksafe is inspired and energized by the bold leadership of hotel workers around the country who are leading the fight for fair wages, safe jobs, and protections from workplace harassment and assault. In the streets and at the polls, there are lots of ways for allies to support hotel workers and their families. Read on! Worksafe's monthly roundup of news and updates. Read about the value of electronic reporting, protections for cannabis workers, and exciting staff updates! 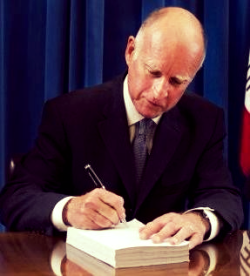 Last week marked the end of the 2018 California legislative session, and three bills awaiting Governor Brown's signature need your support. Please drop him a line at (916) 445-2841 or @JerryBrownGov, and urge him to sign AB 2334, AB 2079, and AB 2963 without delay! Worksafe's monthly roundup of news and updates. This month we highlight the Occupational Health Internship Program (OHIP), explain why we must #DefendDynamex, and more! Worksafe's monthly roundup of news and updates. This month we discuss Dynamex, feature the work of the California Applicants' Attorneys Association (CAAA), and more! 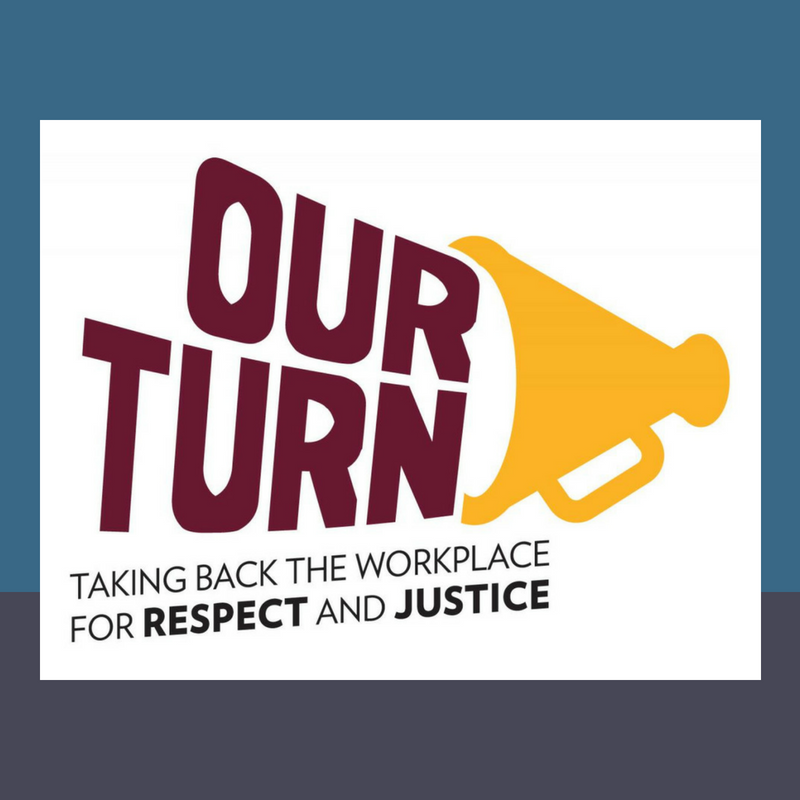 Today Worksafe joined with janitors, factory workers, farmworkers, and other low-wage workers to launch Our Turn, a new alliance to end workplace sexual abuse and harassment, with a special focus on low-wage and vulnerable workers. Worksafe's monthly roundup of news and updates. This month we reflect on workers who refuse, give a reportback from the CLIWA retreat, introduce our summer intern, and more. Worksafe's monthly roundup of news and updates. 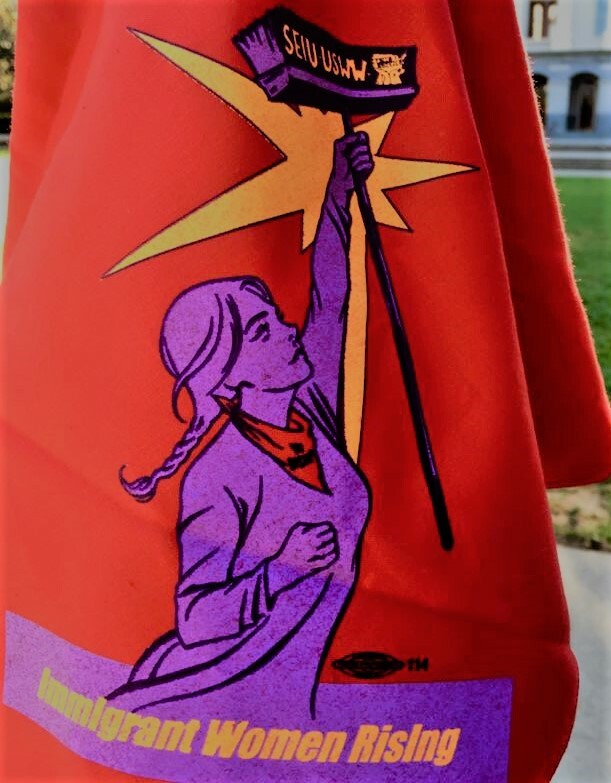 This month we appreciate advocates, share pics from Workers Memorial Day 2018, and report-back from the Solutions Summit. 376 workers were killed on the job in California in 2016, approximately one per day. This and other findings are included in a report released today by Worksafe to commemorate Workers Memorial Day 2018, an international day of remembrance for workers who have been killed and injured at work. Worksafe's monthly roundup of news and updates. 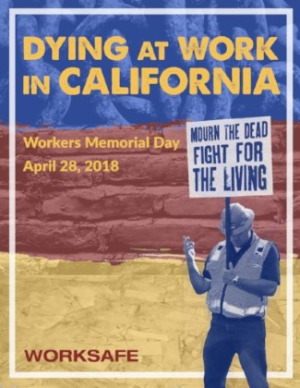 This time around we reflect on Workers Memorial Day 2018, give you the scoop on our recent travels, and spread the word about two great upcoming events! Worksafe's monthly roundup of news and updates. This month we weigh in on workplace violence in the #MeToo era, update you on California's occupational health regulatory scene, and more! 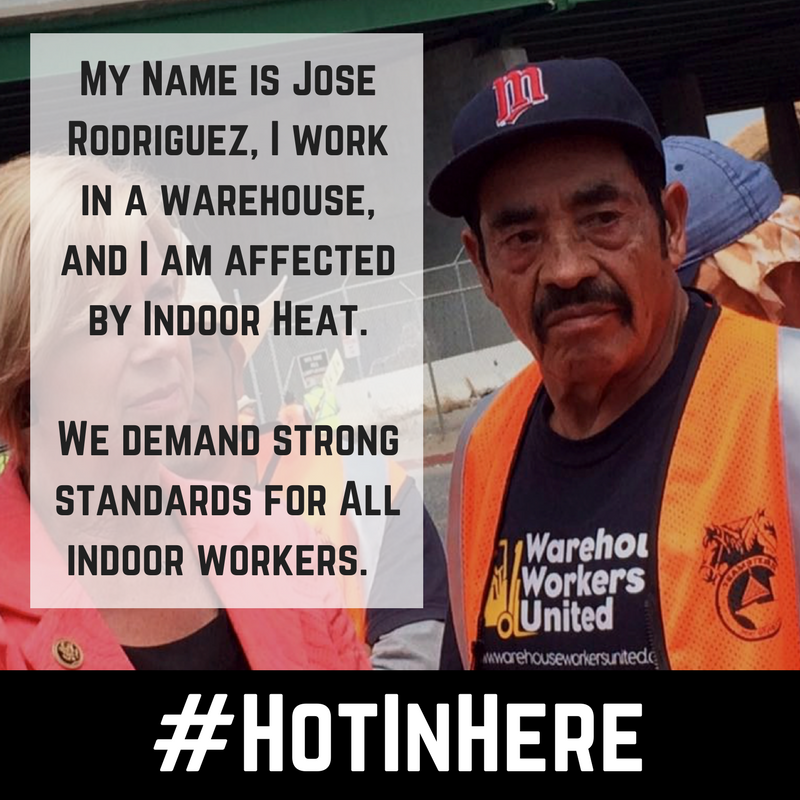 We are looking for organizations and workers to turn out on Thursday, February 8 in Oakland for the third (and possibly final) public hearing on Cal/OSHA's Indoor Heat standard. California needs a standard that reflects science and the experiences of workers, not industry pressure. Worksafe's monthly roundup of news and updates. This month we dig into electronic injury reporting, celebrate an epic victory for California's hotel housekeepers, and more! 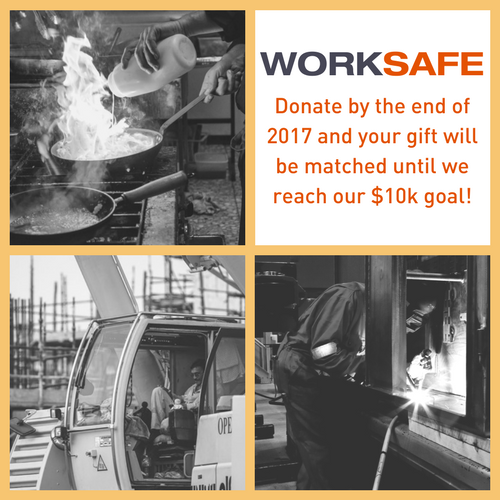 We just received word that a generous Worksafe donor has offered a $10,000 match for our year-end fundraising drive! That means any gift you give Worksafe between now and the end of 2017 will be matched until we reach a total of ten grand! Wow, what a year! 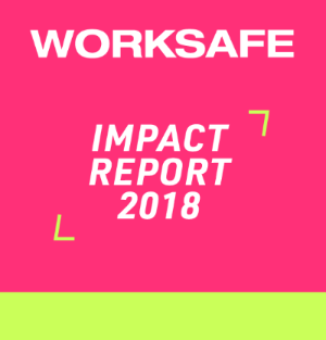 Check out Worksafe's 2017 Impact Report to learn more about our latest projects, programs, and achievements. Worksafe's monthly roundup of news and updates. Read about the recent Northern California Day Labor Convening and the launch of a new coalition: the California Alliance for Secure Employment (CASE). Last week Worksafe Executive Director, Doug Parker, was honored to receive the 2017 Lorin Kerr Award from the Occupational Health & Safety section of the American Public Health Association (APHA). Read Doug's remarks here. Worksafe's monthly roundup of news and updates. 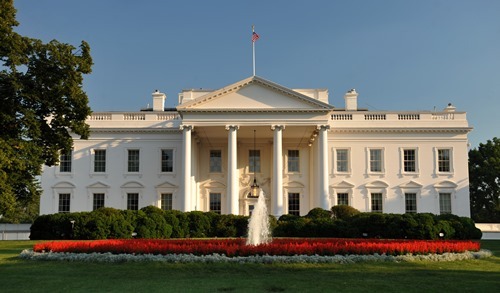 This month we weigh in on National Lead Poisoning Awareness Week, celebrate recent legislative victories, discuss the California wildfires, and more. Earlier this month, unprecedented wildfires broke out across Northern California killing more than 40 people, destroying approximately 5700 structures, and forcing thousands of families to evacuate. Here are some of the conversations we've been following in the wake of the wildfires. Worksafe's monthly roundup of news and updates. This month we discuss the occupational health impact of climate change, introduce you to one of our favorite allies, celebrate Cal/OSHA's stand on workplace beryllium exposure, and more. Worksafe's monthly roundup of news and updates. This month we puzzle over "production hell" at Tesla Motors, review recent worker and advocate trainings, give updates on TB protections for health care workers, and more. Worksafe's monthly roundup of news and updates. 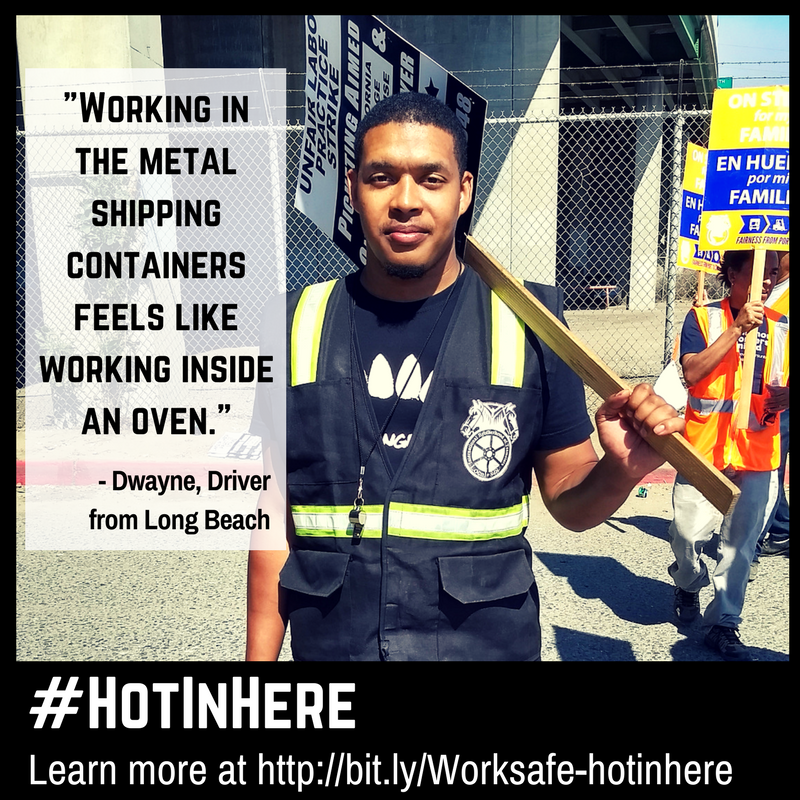 This month we call upon the Cal/OSHA Standards Board to reject a petition that would rollback tuberculosis protections for workers, give updates on the indoor heat standard, introduce new Worksafe staff, and more. 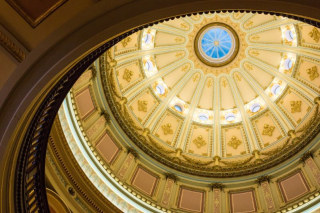 Get the latest scoop on the bills Worksafe is supporting during this legislative session: SB 306 (Retaliation Injunctive Relief - Hertzberg); SB 54 (California Values Act - De Leon); AB 978 (Injury and Illness Prevention Program - Limón); AB 1008 (“Ban the Box” - McCarty); and AB 450 (Notice of ICE Raids - Chiu). Worksafe's monthly roundup of news and updates. This month we talk Tesla, give legislative and regulatory updates, report-back from our 35th anniversary celebration, and more. Over the past several months, workers at Tesla have become increasingly aware of the potential safety hazards at the company’s flagship vehicle plant in Fremont, California. 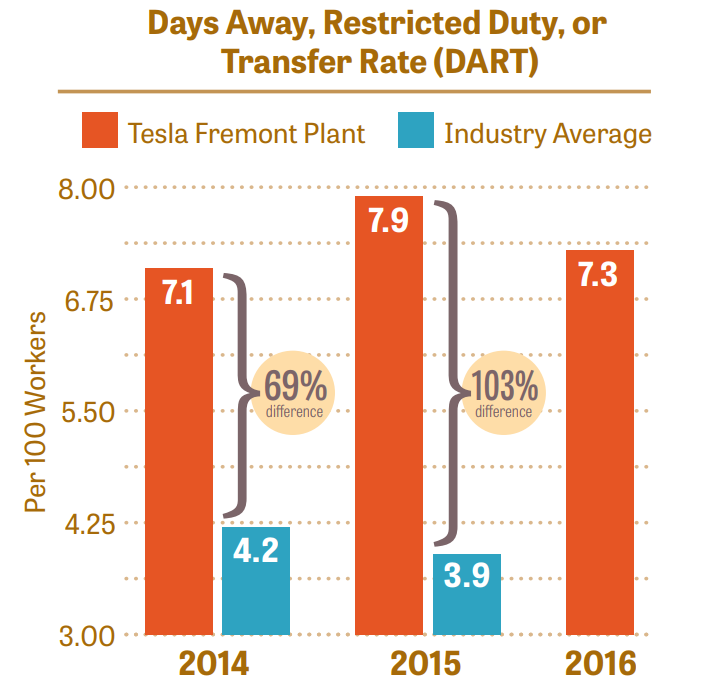 Worksafe analyzed the company's OSHA 300 logs to see how their Tesla's health and safety record compares to other auto manufacturing facilities. Worksafe's monthly roundup of news and updates. This month we observe Workers Memorial Day 2017, share our new Dying at Work in California report, and more. Worksafe's monthly roundup of news and updates. This month we discuss the importance of meaningful access to workplace health and safety plans, reflect on the legacy of Cesar Chavez, and more. Worksafe's monthly roundup of news and updates. This month we discuss whistleblower protections, give a report-back from our NorCal Worker Health Activist Network meeting, mourn the loss of two occupational health leaders, and more. Worksafe's monthly roundup of news and updates. This month we discuss safety culture in and out of the workplace, describe our recent reproductive hazards workshop, promote upcoming Cal/OSHA Advisory Meetings, and more. Worksafe's monthly roundup of news and updates. This month we focus on gratitude, give updates on the Ya Basta! Coalition, report-back from the National COSH conference, and more. Workplaces should be free of violent threats or actions, and workers should always feel safe while at work. Unfortunately, this is not the case. Workers in the janitorial services, who are disproportionately immigrant and workers of color, are particularly vulnerable to sexual assault and violence at work. What could a Trump Administration mean for the health and safety of workers? While we benefit from some degree of isolation from federal policy because California has a state occupational safety and health plan, federal rollbacks of health and safety protection policies and resources would still significantly impact California workers. Worksafe's monthly roundup of news and updates. This month we write about protecting workers under the new Trump Administration, give updates on our work with Oakland day laborers, and more.